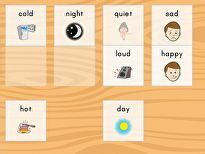 Give your child a head start on phonics learning with this fun matching worksheet. 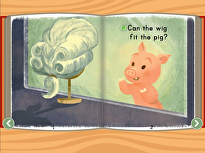 He'll sound out the words pictured here, then match them up with pictures that start with the same beginning sound. 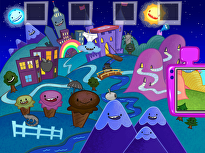 Would zoo go better with zipper or boat? 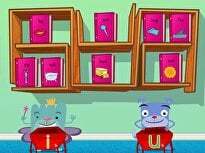 Being able to recognize the short I sound, as in dig, fin and kid, is one of the foundations of kindergarten phonics. 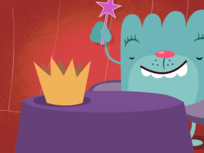 This guided lesson teaches kids all about the short I, and offers lots of practice to encourage retention. You can get even more practice with this phonics skill by checking out the printables that work in partership with this lesson. 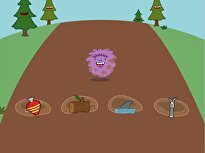 Being able to recognize the short I sound, as in dig, fin and kid, is one of the foundations of kindergarten phonics. Practice letter sounds by matching pictures with the same beginning sound. Working on initial sounds is fun with this matching worksheet. Kids match pictures with their beginning letters. 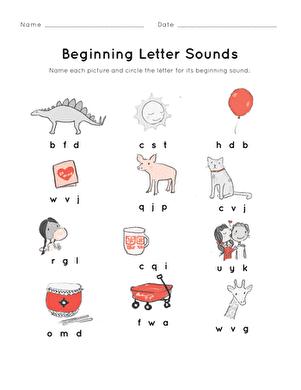 Help your child practice the letters A through E with this kindergarten phonics worksheet, which introduces beginning sounds. 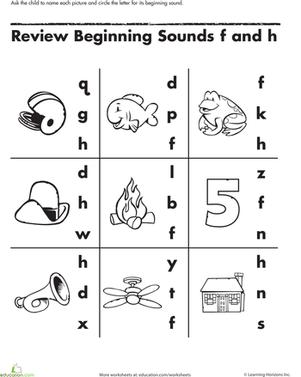 On this worksheet, kids get phonics practice as they look at each picture, then circle the letter that makes the same beginning sound. 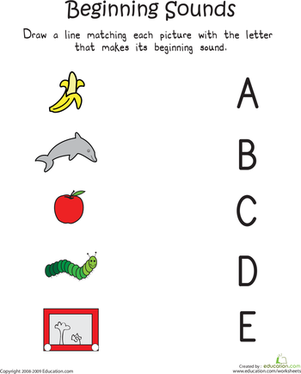 Looking for a worksheet to give your beginning reader practice saying the alphabet? 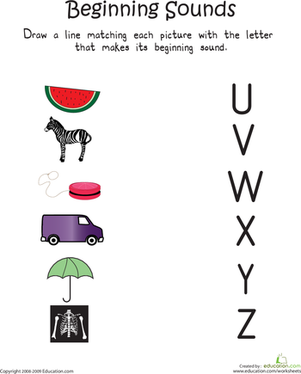 This printable teaches the letters U through Z and their sounds. 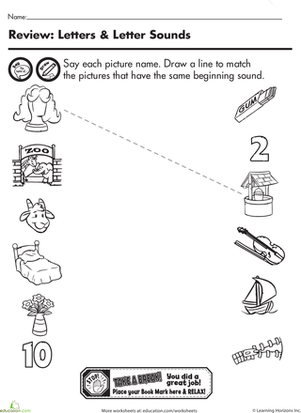 This worksheet helps kids review beginning sounds by asking them to say the name of each picture and circle the letter it starts with. 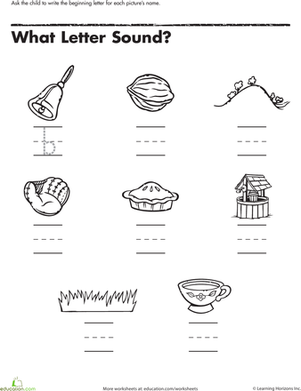 Help your child practice beginning letters and sounds with this fun worksheet, which challenges your child to identify the letters "d" and "b". With this handy worksheet, not only will your kindergartener practice matching letters with their sounds, he'll practice writing them, too! Help your child practice beginning letters and sounds with this fun worksheet, which challenges your child to identify the letters "r", "s" and "t".